This is how students keep giving no matter what. 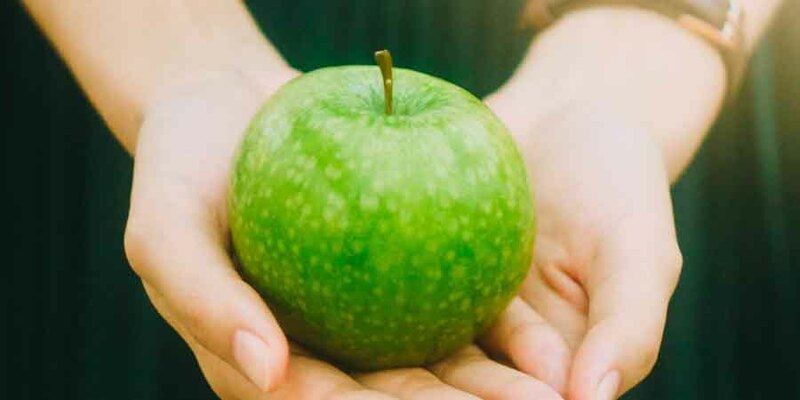 This past school year 13 dedicated teachers in the West Vancouver School District, committed to participate in a new educational initiative that would teach their students to give back to the world every day. Over 300 students participated in the program creating positive change in the world both locally and globally.  Students that participated in the 365give Challenge learned that you can give every day even when schools out! Teachers incorporated daily gives into the fabric of their lesson plans to embrace community and global learning. Together classes were empowered to discover ways to give every day for one week in a learning and embracing environment. The daily giving rotated from class to class weekly throughout the school year. Two grade one students from Ridgeview Elementary in West Vancouver, BC have fully embraced the concept of daily giving by cleaning up a school yard to give back to the environment and their community as the BC Teachers Strike continues throughout the province. 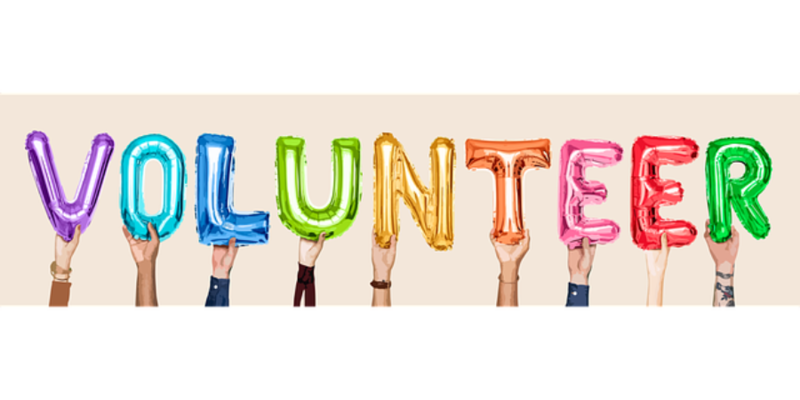 If you are looking for new activities for your family this summer start a daily giving project that will leave a life time imprint on their growing minds, the community and the world around them. Daily giving ideas can be found on our site. Daily activities to engage them in a global understanding of food and the human connection with Community Partners like Whole Foods. They will learn they can make a global impact where ever they go every day. The 365give blog has over 400 daily giving ideas that will inspire you to give every day this summer and teach your children to do the same. Teachers in West Vancouver found daily giving easy to weave into their daily curriculum and were excited to see how engaged and excited their students were to participate in the 365give Challenge. Share you daily gives with us by leaving a comment here, tweet us,or post on Facebook. You can join the giving movement now by supporting us on our Indiegogo Campaign so we can teach thousands of students globally how to give every day.